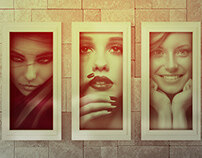 Hello world..!!! 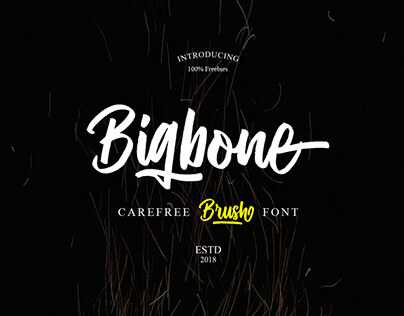 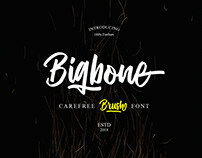 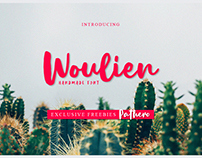 welcome to Crash One brush font duo, download it for free. 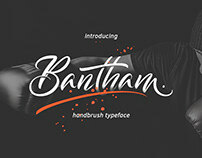 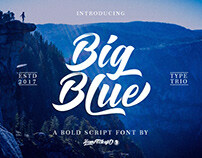 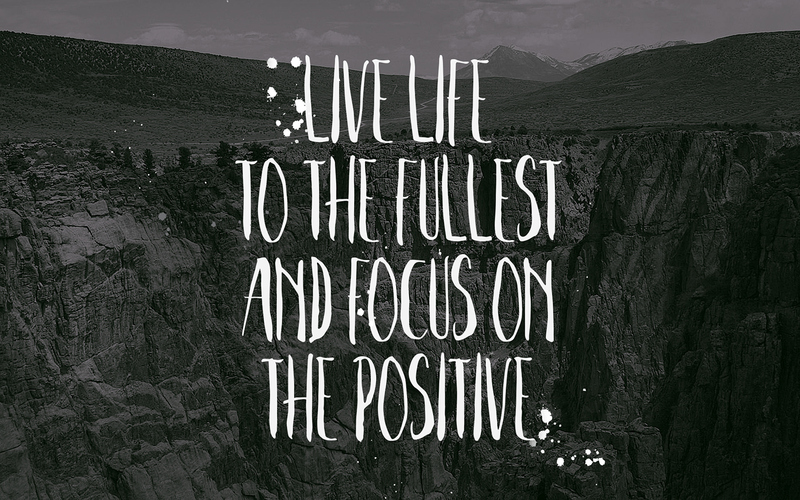 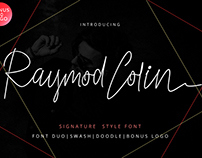 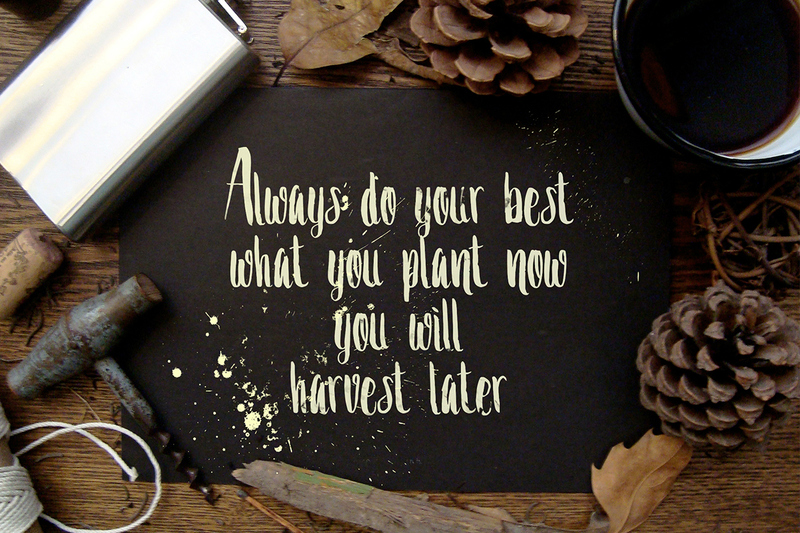 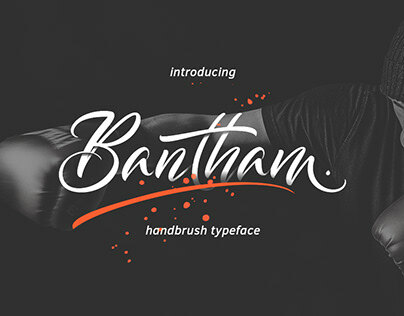 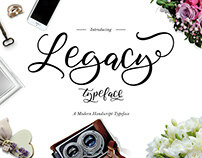 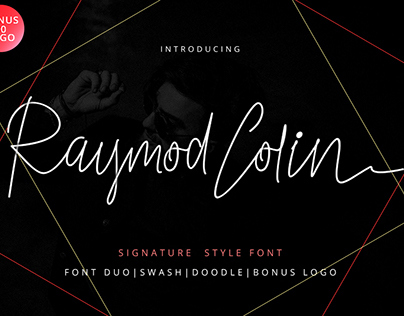 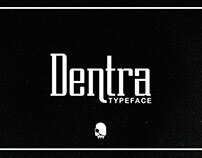 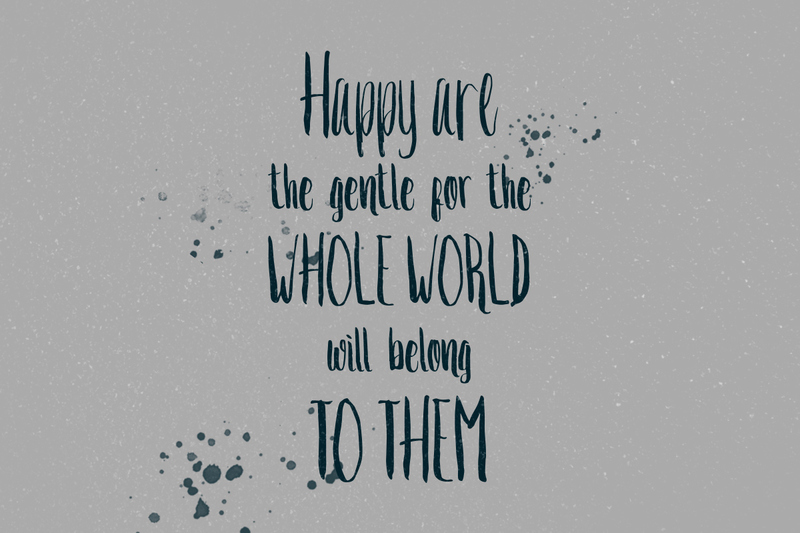 This is a unique and trendy brush font. 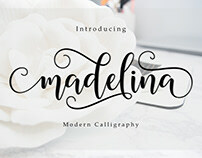 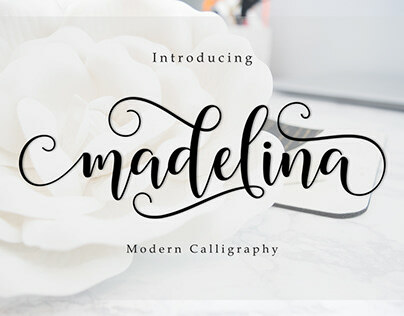 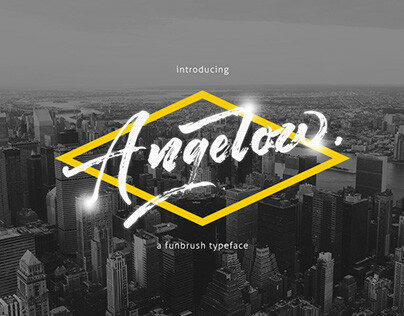 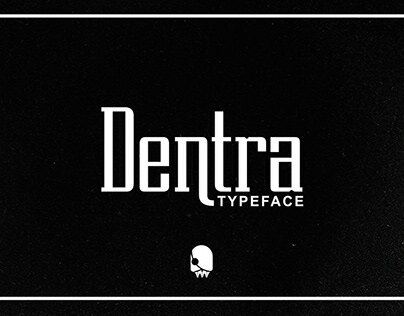 This font will look awesome on all your branding materials, logo's, cards, quotes, and any other amazing projects you are working on. 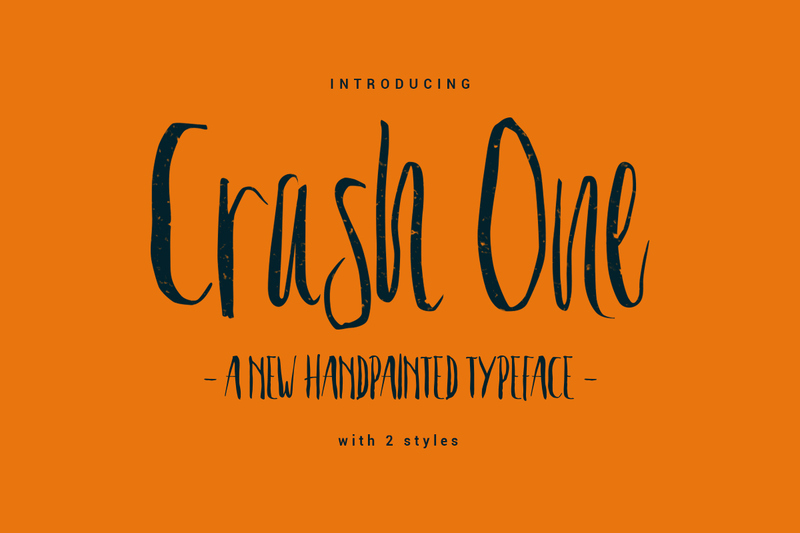 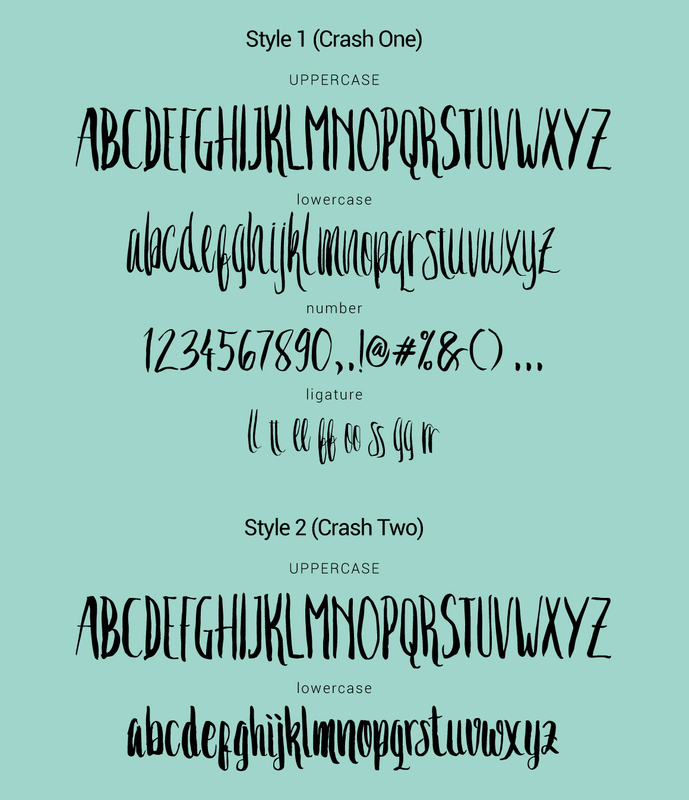 Crash One contains standard characters, lowercase, uppercase, numbers, punctuation, ligatures, and international characters. Download it for free, yes..it's free, enjoy guys.